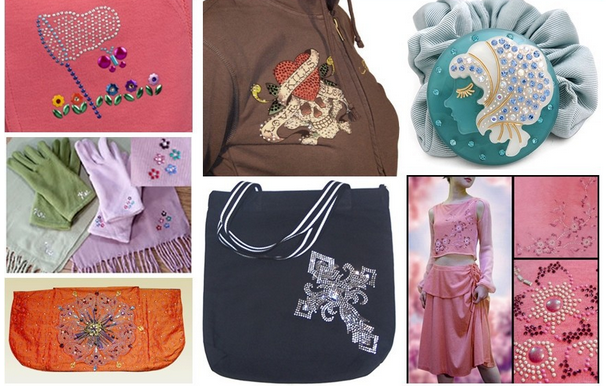 Lead Free Rhinestone are in high demand these days. Because very people realizes that heath is more and more inportance to them. Especial for the children under age 12. Our lead free rhinestone's lead and nickel are under 10 ppm. The ppm deemed safe by the Europe and USA government. It's excellent hotfix glue and nice crystal cutting. 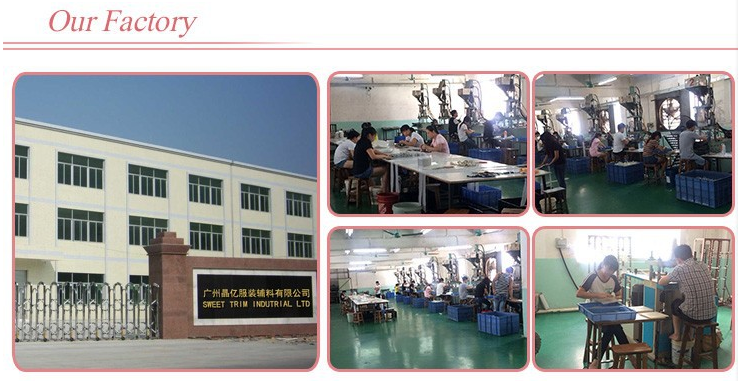 We wholesale the lead free hotfix rhinestone in china factory price. 2) China factory low price. 2. MOQ: One bag/size/color or as your special request. 4. Shipping: DHL, EMS, FEDEX, UPS; China Post Air Mail, China Post Slow Shipping; By Sea for bulk. 5. Delivery time: 2-5 Working days. 7. Technology: hot fix, flatback. 8. Colors: Over 50 colors. 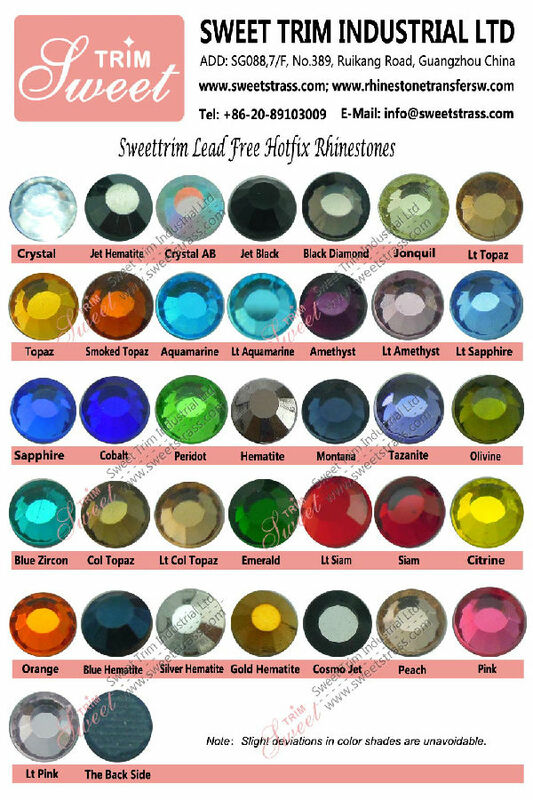 Fuchsia, lt sapphire, jonquil, rose, peach, orange, hyacinth, lt siam, topaz, lt co.topaz, citrine, olivine, peridot, blue zircon, emerald, aquamarine, amethyst, black diamond, crystal AB, capri blue, dark siam, greige, jet AB, jet black, jet hematite, montana and so on.